Complex is reporting that an upcoming rapper, 26-year-old Florida-based rapper named Christopher McCallum has reportedly been arrested after sharing a music video on Facebook which contains harmful lyrics. 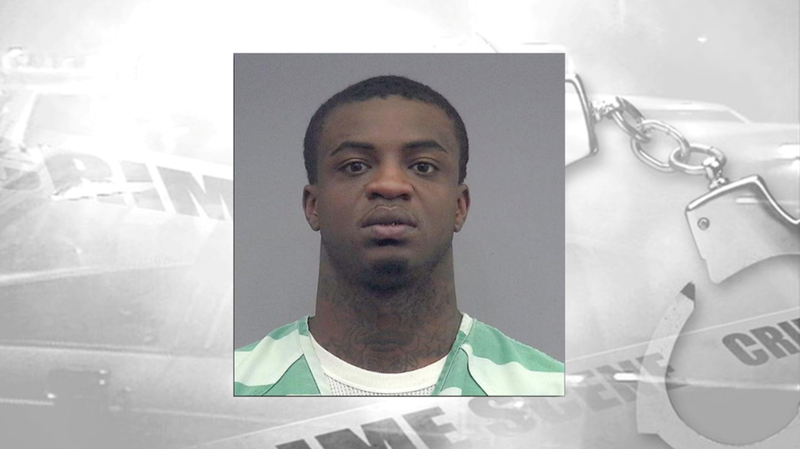 The media house added that the video was originally posted on March 22, and police investigating the matter claim that McCallum also mentioned the possibility of violence at a downtown Gainesville club called “Eight Seconds.” The video was uploaded a day before that club hosted a concert by a local rapper named Keyanta Bullard, also known as “Yungeen Ace.” Deputies state that McCallum mentions an ongoing feud and states that the aforementioned concert could be a potential/hypothetical site for retaliation. But no such violence occurred. Meanwhile, rap critics have pointed out that rappers assume authentic/inauthentic personas, and so it will be difficult for the law to prove that McCallum really means harm.